Application : Apply label in vertical type Pet/Glass Round Bottle. The unit is made compact & versatile as per GMP norms. 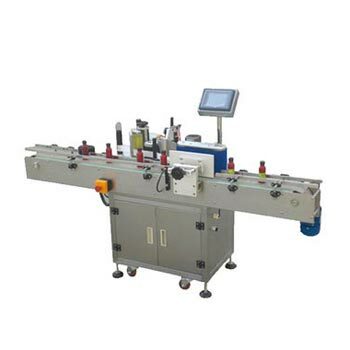 Various label position adjustment with help of sliding pipe assembly. All automation parts like VFD, HMI, and PLC system is make Delta/Mitshibishi. 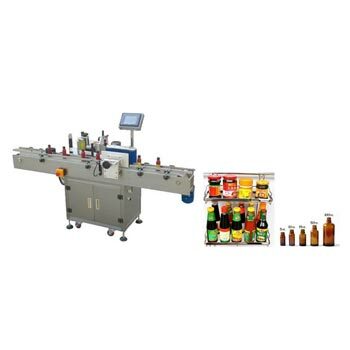 Specially design dispenser for label release. All moving parts cover by safety guard. User friendly & very less maintenance. 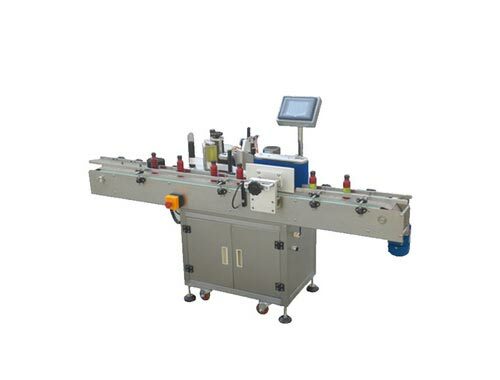 Machine is suitable for round bottle, Vial, Jar, Tin, Can container.